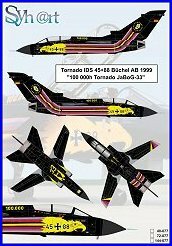 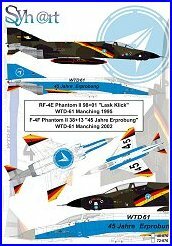 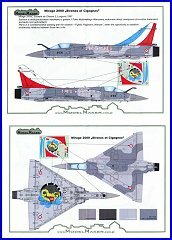 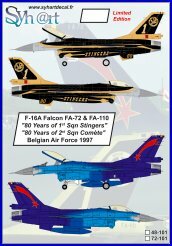 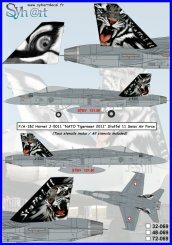 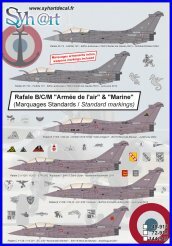 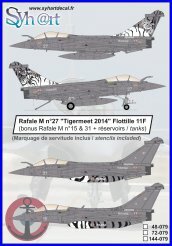 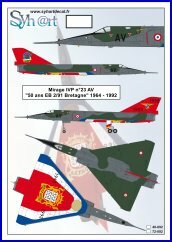 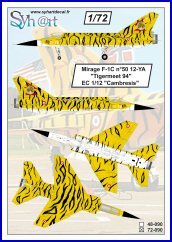 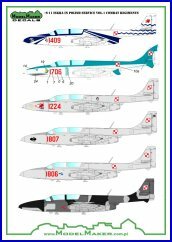 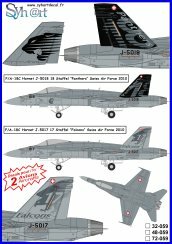 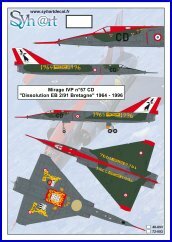 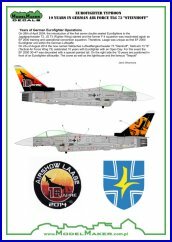 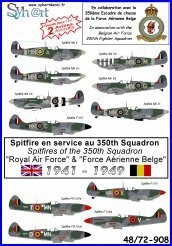 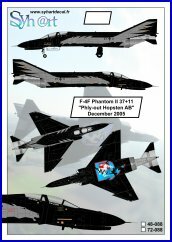 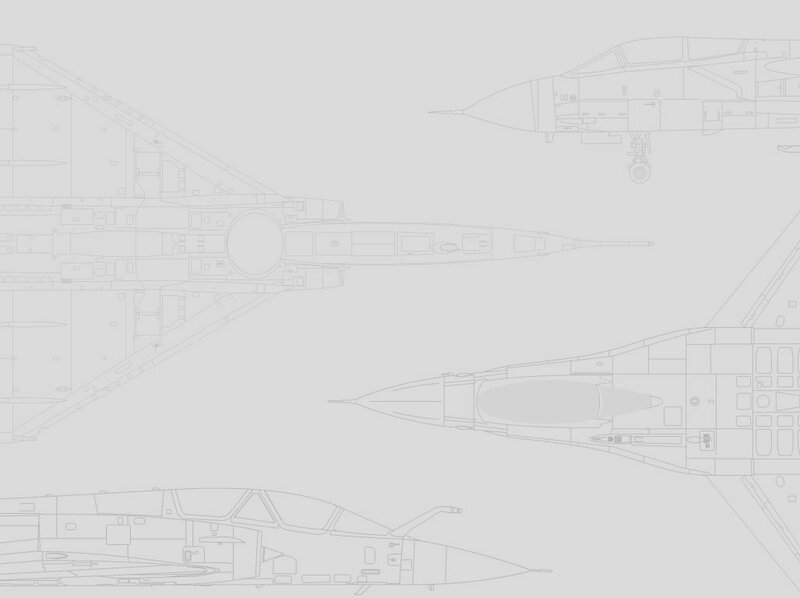 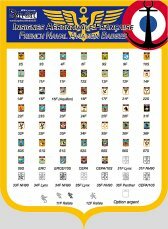 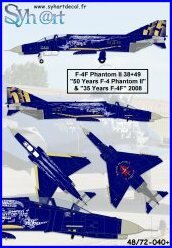 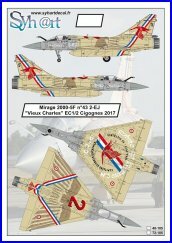 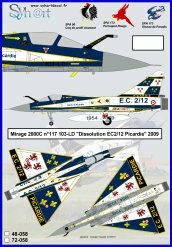 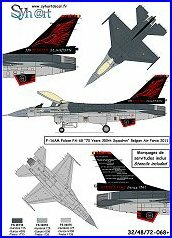 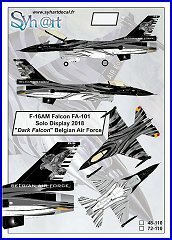 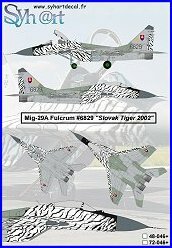 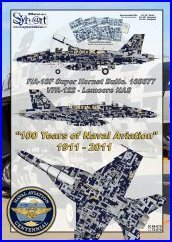 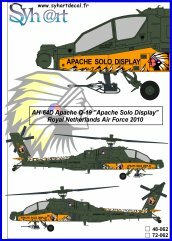 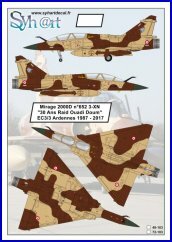 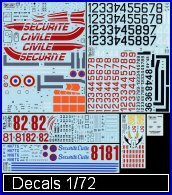 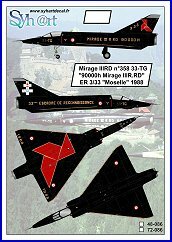 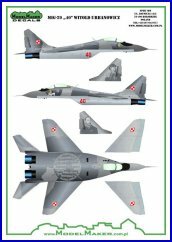 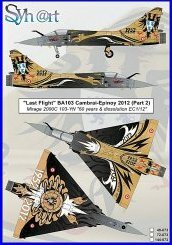 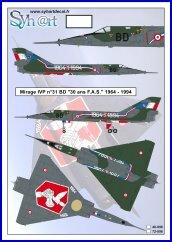 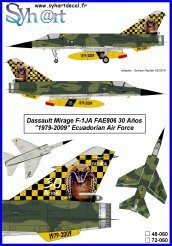 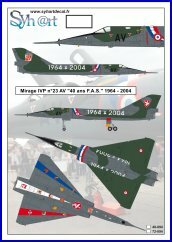 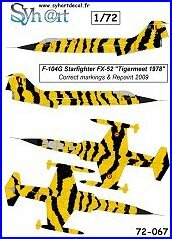 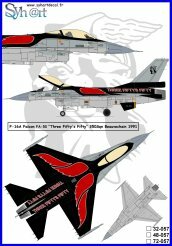 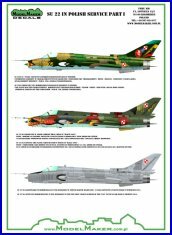 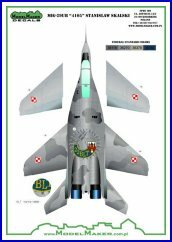 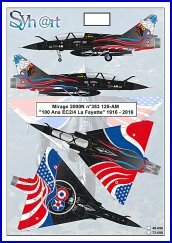 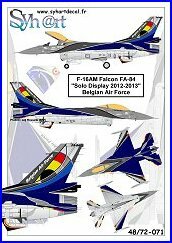 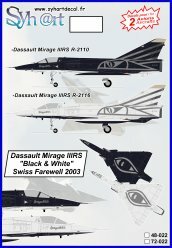 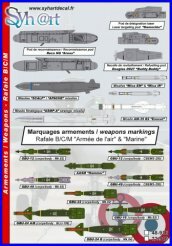 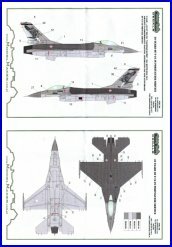 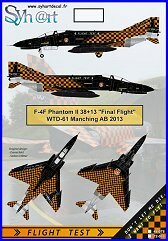 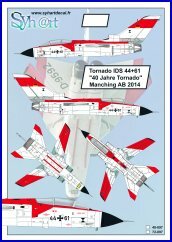 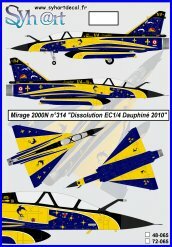 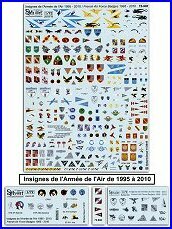 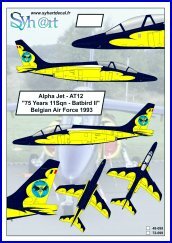 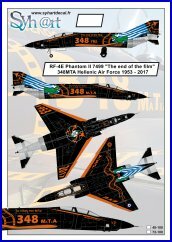 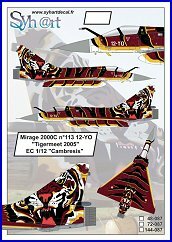 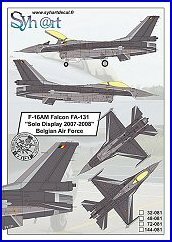 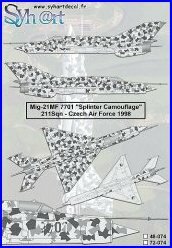 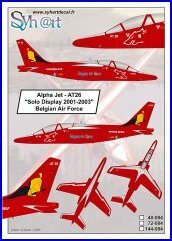 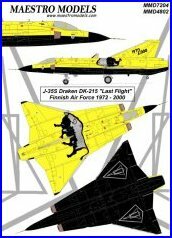 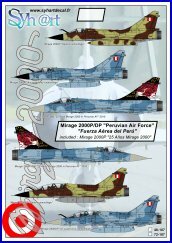 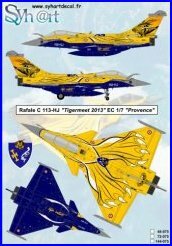 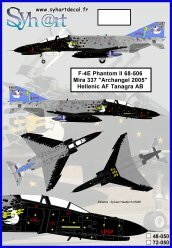 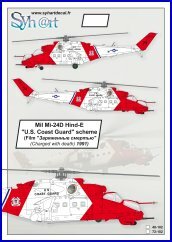 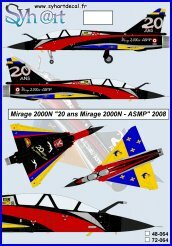 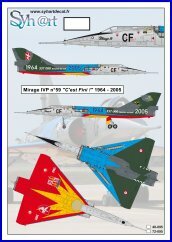 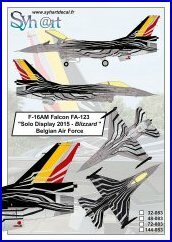 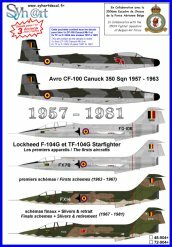 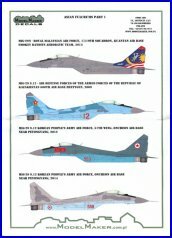 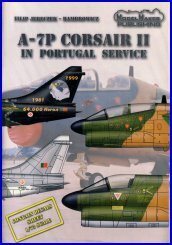 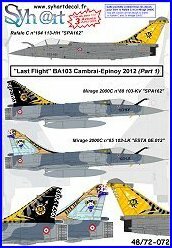 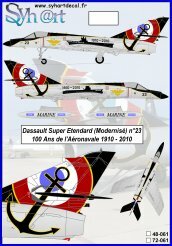 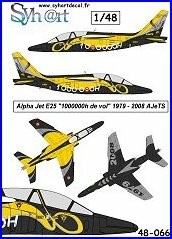 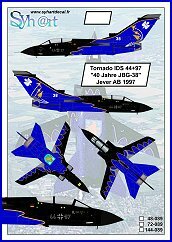 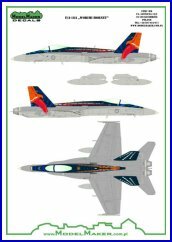 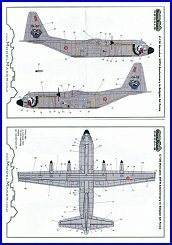 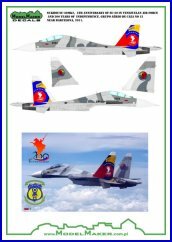 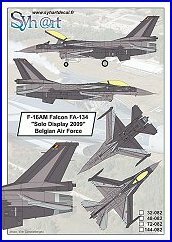 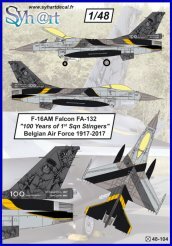 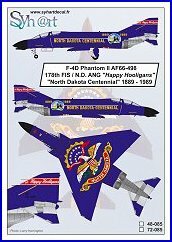 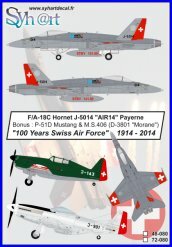 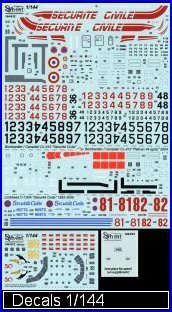 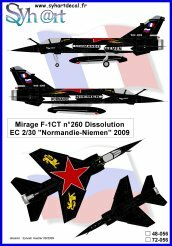 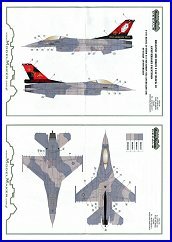 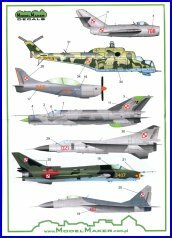 This decals set, including six sheets (3 on 1/144) contain all the markings to complete one Canadair/Bombardier CL-415 and one C-130A Hercules in French Sécurité Civile colors. 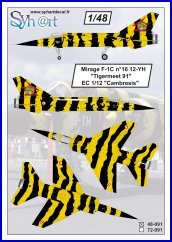 Decals with all the registrations of the Canadairs (callsigned Pélican) en servicing in the fleet since 1995 in included, as far as there variant through the years. 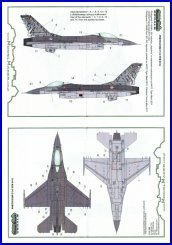 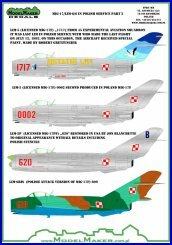 This permit to choice yourself which aircraft of any seasons. 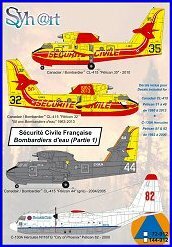 Like for exemple: the Pélican 44 rent to Bombardier from 2004 delivered grey, it was repainted on 2005 and bought by Sécurité Civile on 2006.
and on bonus, the decals of Pélican 32 spécially painted on June 2013 for the 50th anniversary of French Fire Bombers. 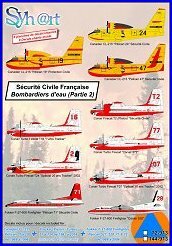 Also included in this set, the decals of C-130A Hercules 81 & 82 wearing French Sécurité Civile. 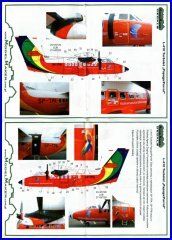 Registered N117TG & N116TG, rent to the American firm International Air Reponse, they where used has heavy fire bombers, during seasons 1992 to 2000 (except 1997), to replace the DC-6s retired on 1990. 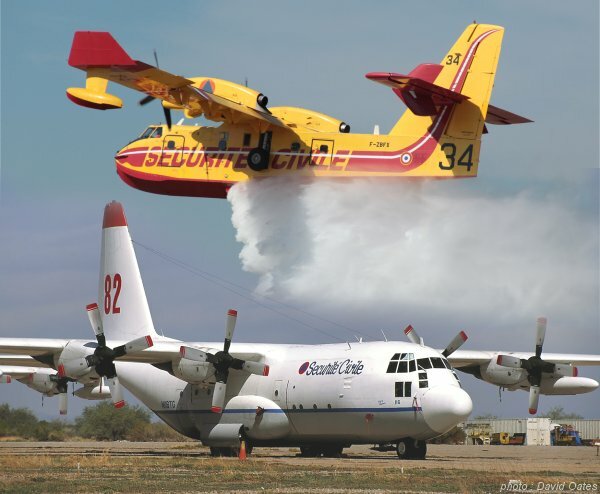 These C-130s were able to drop 12000L of water on only one pass. 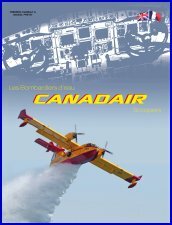 Sadly one of them crashed at the end of 2000 season and this accident stopped the use of heavy aricrafts in France until, 2005 when two Dash 8 Q400MR was bought and delivered to french Sécurité Civile. 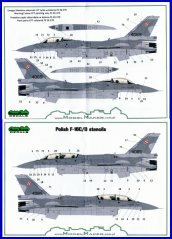 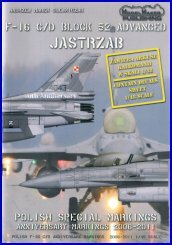 - 1 colored instructions booklet of pages 16 (A5 size).